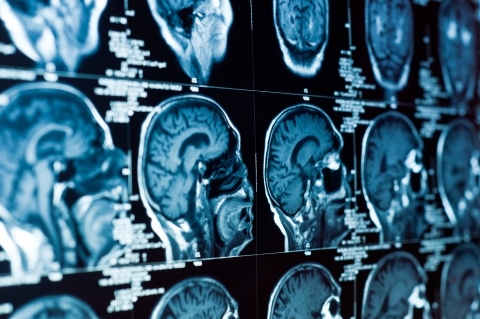 Medical research into the effects of traumatic brain injuries has been in focus for many professionals in recent years. The short- and long-term effects of brain injuries are still not entirely known in the medical field. Diagnosis of some brain injuries is difficult. The symptoms can be devastating for accident victims, as well as their families and friends. Families frequently face significant financial and emotional challenges when a father, mother, brother or sister suffers head trauma. Adding to the strife, the insurance companies will likely be looking for ways to avoid paying any money to compensate the accident victim. If you are facing the challenges that surround a serious brain injury that has been caused by a negligent driver or entity, or if the head trauma is the result of misconduct (such as excessive use of force), you need the assistance of a skilled catastrophic personal injury lawyer to protect your legal rights. During this traumatic time, you need to be able to focus on caring for your loved one. Let us take the burden of dealing with the insurance companies off your shoulders. Our compassionate legal team will rigorously investigate the facts that caused the injury to build a compelling case to prove liability. We work with medical experts and life-planning professionals to counter the insurance company’s efforts to minimize the damages. A personal injury case needs to build a position of strength for effective resolution, whether resolution is obtained in pre-trial motion practice and effective negotiations or if aggressive litigation is necessary to present the case in human terms that a jury will understand. The legal team at Andry Law Group, L.L.C., led by Jonathan B. Andry in New Orleans excels in complex personal injury litigation. Our combination of close personal service with clients and vigorous representation is well-suited to helping you and your family through difficult times. We have the experience, skill and know-how to achieve effective results and get you the maximum compensation you and your family deserve. Many families do not know what the future will look like and do not know how to evaluate a settlement. We focus on the complete picture to help our clients make informed decisions, so that the victim of negligence can receive the treatment and care that he or she needs. If you or a loved one has suffered a brain or spinal cord injury, call 504-434-5498 or send us a message to learn about your legal options. There is never a charge for the initial consultation, and you pay no fee unless we settle or win your case.